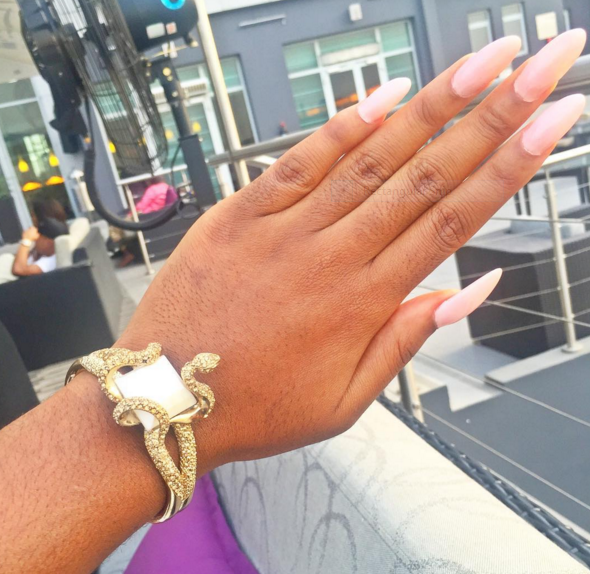 Some women prefer artificial nails fixed on while some will rather wear their natural nails. 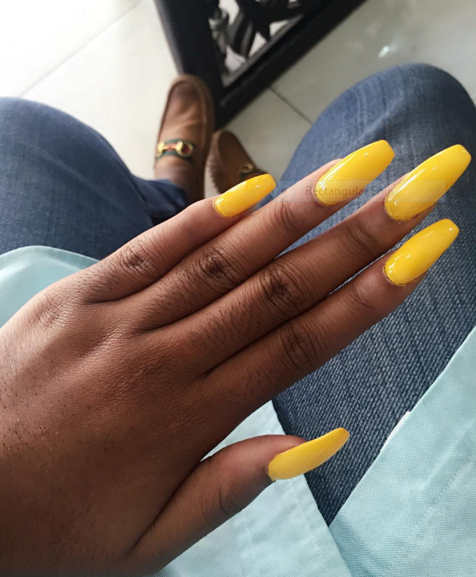 Whatever category you belong to, 2019 should be the year to give your nails more attention regardless of whether you have artificial nails or not. One of the first things people unconsciously notice are your hands and of course your fingernails are the most obvious parts of your hands. READ ALSO: How Long Should You Use Your Make-Up? Make sure you give a good first impression as it might be your only opportunity to give one at all. Here are some tips to help make sure your nails look fabulous every time. 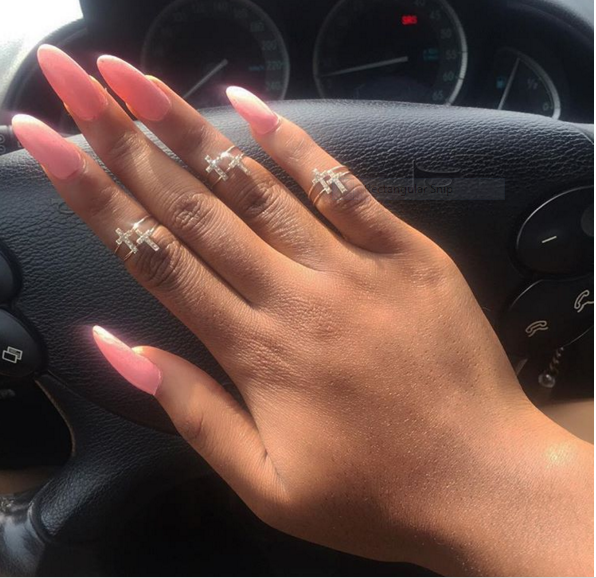 You do not necessarily need to go to a professional to keep your nails in shape. All you need do is to have a nail file and a buffer handy. Whenever you notice the nails edges are getting rough, just file them back into shape. Nail polishes certainly make your nails look attractive. 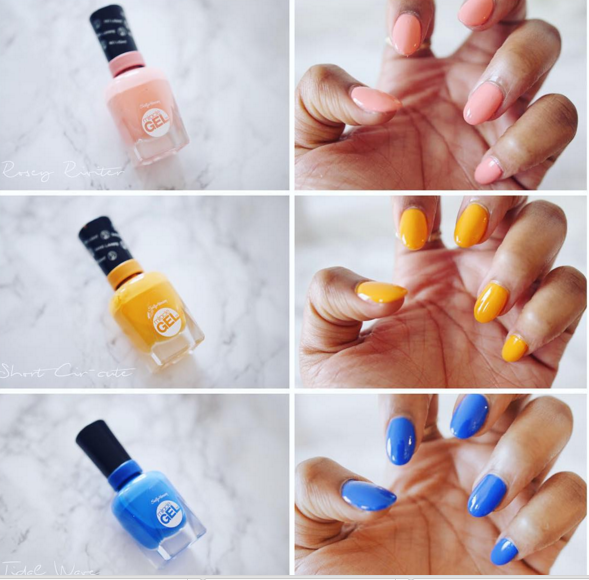 When choosing nail polishes, make sure you go for nothing but original products. Poor quality products end up chipping off not long after they’ve been applied. There are so many beautiful nail polish colours to select from. Just make sure you choose something beautiful. Beyond just using one polish hue, you could try out designs that just might “nail” it! Don’t be scared, the worst that could happen is that you might not like it that much then you take it off with a nail polish remover. Even beyond your nails, you have to make sure your hands also look beautiful. Because our hands are always busy, it is easy for them not to always look the best. This is why you should have a hand cream handy always. There are very edgy finger rings guaranteed to give your fingers a pop. With all the beautiful designs of these rings, it shouldn’t be difficult to get the perfect ones that compliment your fingers and nail colour just fine.